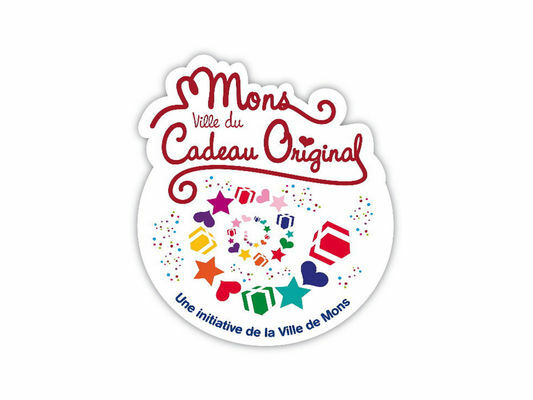 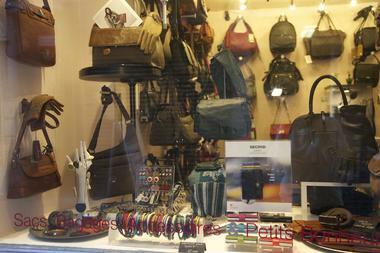 The Apparat’chik store has the "Mons, ville du Cadeau Original" ["Mons, the Original Gift city"] label. 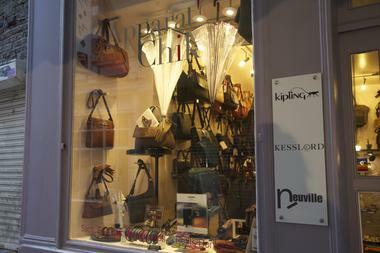 Apparat'Chik is an accessories and leather goods store where famous international brands rub shoulders with young designers. 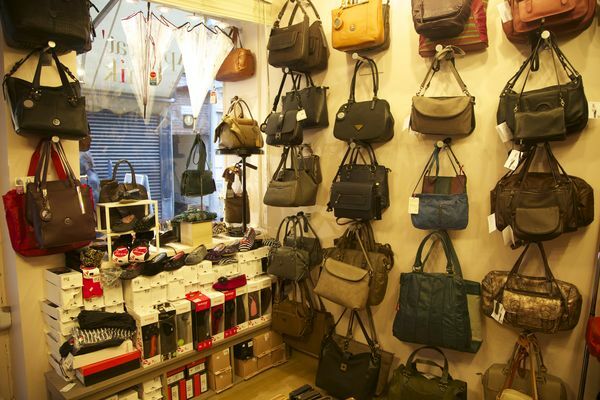 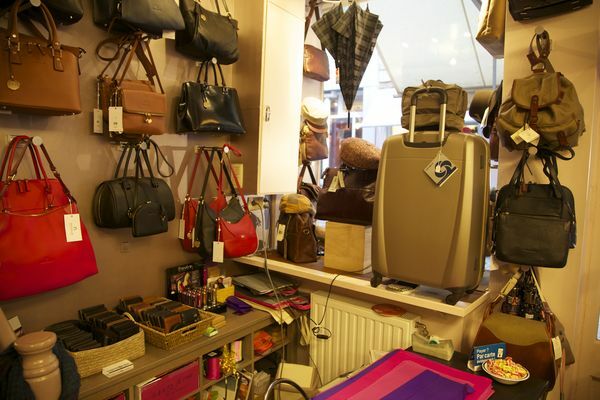 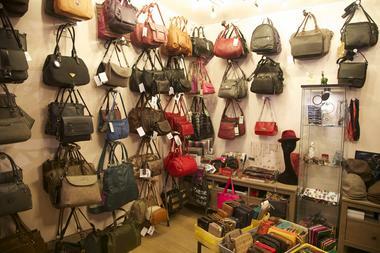 Ideally located a few steps from the Grand Place in Mons, fashion-loving men and women can find their accessories here, thanks to a collection of bags, luggage, headgear, accessories and other little gems. Style, quality, comfort and elegance. Exclusive distributor in the city centre for the Neuville, Kesslord, Samsonite, Stetson, Chapellerie Herman, Maverick, Profuomo, Secrid, Ashtag or Tintamar brands, Apparat'Chik places quality above all. 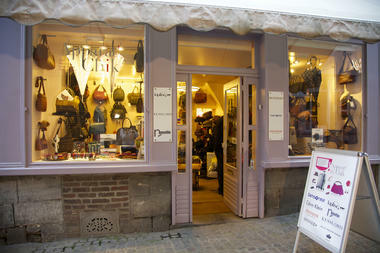 The Belgian brands Boo, Laurent David, and EmmyWieleman are also represented here. Here you will find models that are essential for fashionistas but also classic items that never go out of fashion and cross over the seasons: hand-made leather gloves from the Agnelle brand to City Sport hats and caps made in Belgium, by way of Secrit cardholders, Apparat'Chik is the place to go to brand your style, or spoil someone with an original gift. 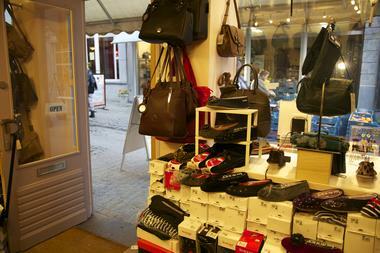 And for those long winter evenings, let Isotoner slippers keep your feet nice and warm. With sound advice from Viviane, an expert in accessories, to help you with your choices or to find the hat that suits you, at Apparat'Chik, elegance is guaranteed.